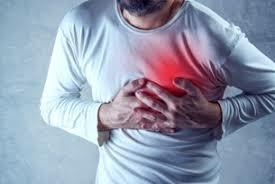 Myocardial ischemia occurs when blood flow to your heart is reduced, preventing it from receiving enough oxygen. The reduced blood flow is usually the result of a partial or complete blockage of your hearts arteries (coronary arteries). This is commonly known as cardiac ischemia.